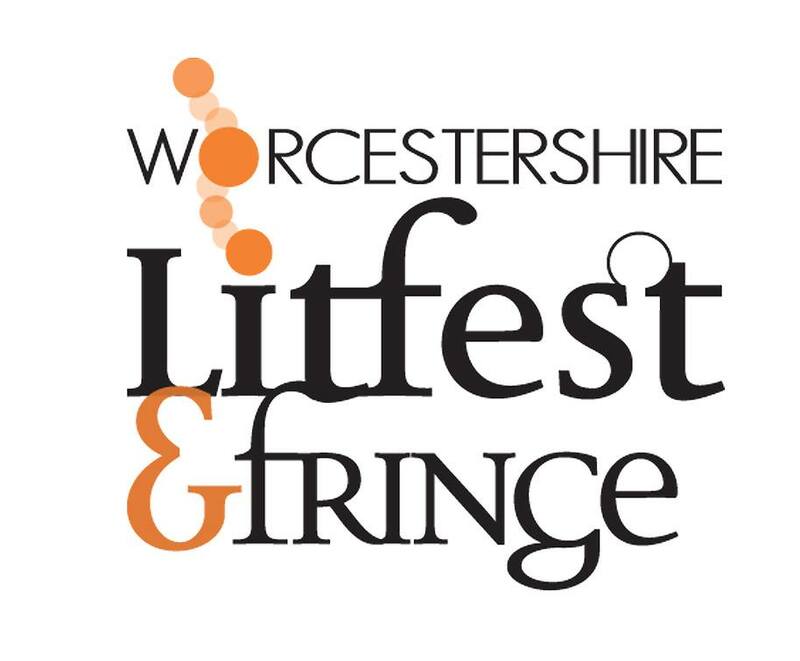 Just received the good news that my flash fiction piece "MWC ISO RL" has been shortlisted in the Worcestershire Litfest Flash Fiction Competition 2017. So I'm in this year's anthology and will do a reading at the anthology launch, at least. Apparently the final results will be released in a few days. 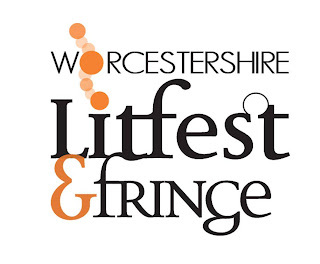 Worcestershire LitFest Flash Fiction Competition 2007 shortlist announced.